Despite football being a team game, it cannot be denied that often it is individual spirits that make or break an entire match. Such factors are always highly regarded by managers, who are perpetually on the lookout for stand-out players that can deliver the special X-factor at crucial moments in a game. Once a talent like that is identified, it is fair to say that they are hard to let go of, even if the first chance doesn’t necessarily succeed. A similar scenario could play out come summer between Antonio Conte and Romelu Lukaku. Reports suggest that Conte could soon take reigns of Inter Milan, with present gaffer Luciano Spalletti looking at a potential booting after falling out with Mauro Icardi. As of such, the former Chelsea gaffer is already on the lookout for players to purchase in the summer transfer window, and Manchester United’s Belgian striker is reported to top that list. 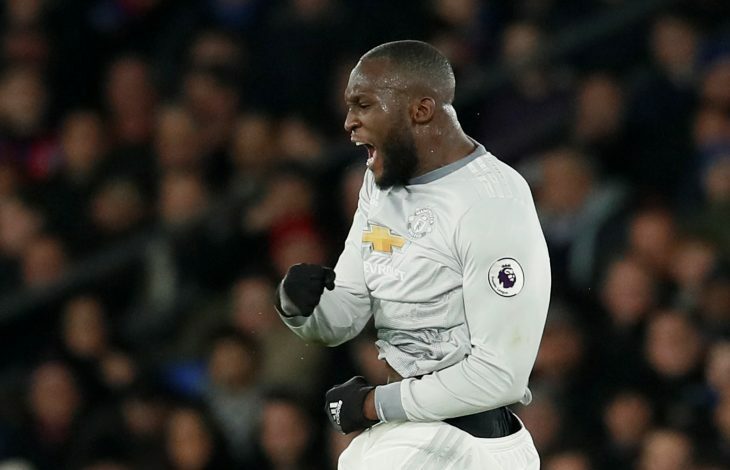 Back when Lukaku was signed by United from Everton, Conte and Chelsea were his biggest pursuers, and now, the gaffer’s wish may be on the verge of being fulfilled.